It is really good to spend time in fresh air. 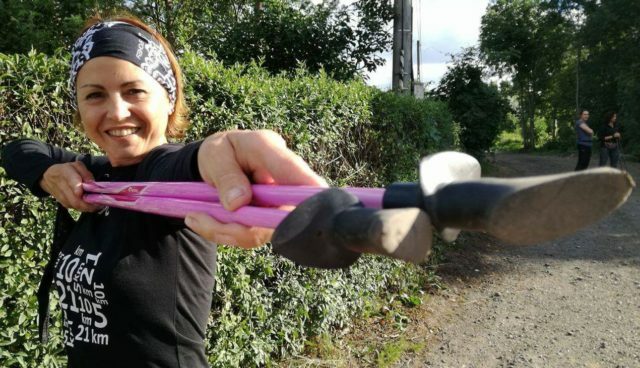 If you don’t fancy physical activity, try out some other ways of spending your free time in contact with nature – set up a hammock, go to the beach or organize a picnic with your family or friends. 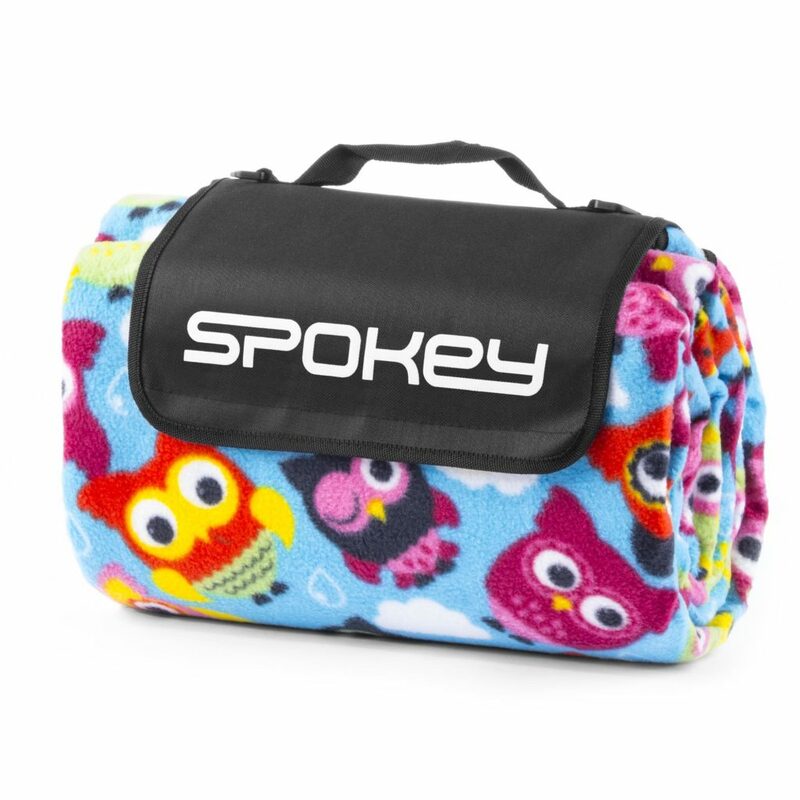 Organize an unforgettable picnic with Spokey Picnic Owl blanket. 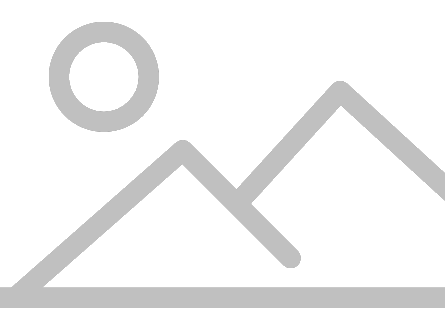 It is a perfect option for those who look for trusted solutions for enjoying themselves on grass or sand. Spokey blankets are characterized by original, refined look. The interesting design catches the eye and allows the users to express their individual style. 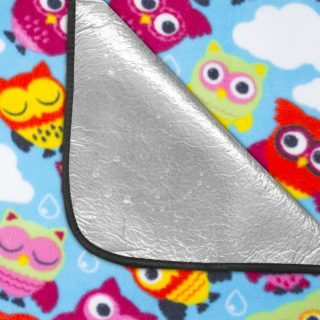 This model features a very popular owl motif. It’s an option both for young and older enthusiasts of these lovely creatures. The exceptionally big size (210 x 180 cm) makes the blanket perfect for picnics with family or friends, as well as lazy days on a beach. Despite its huge size, the blanket is lightweight. It can be easily taken anywhere, where there’s a possibility to take advantage of a moment of relaxation. Backing made of 2 mm foam provides better comfort, especially on a hard or rough surface. The bottom layer is made of aluminum foil, which constitutes thermal insulation and a barrier against moisture. 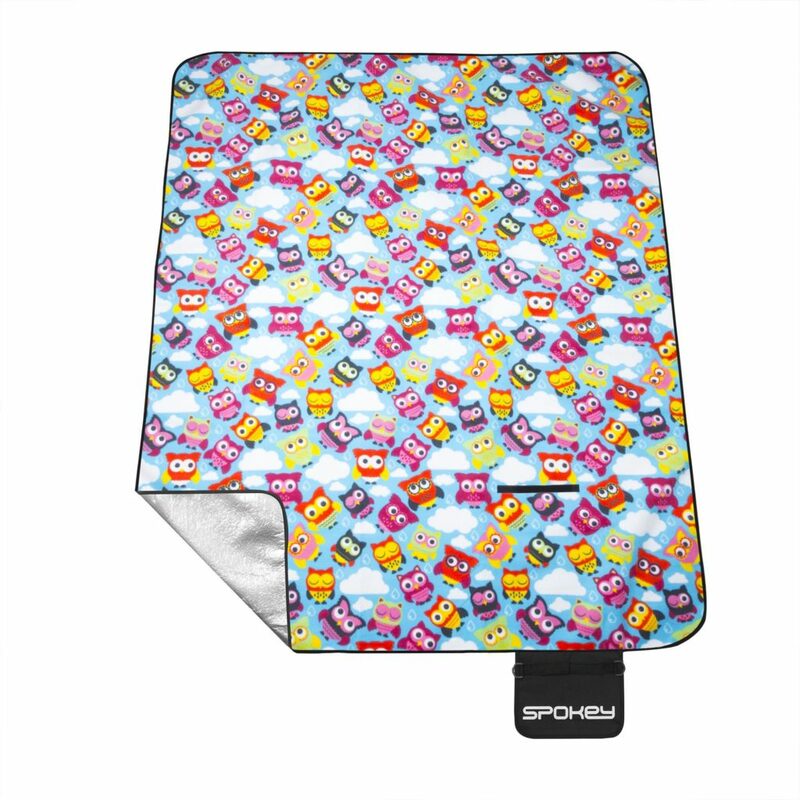 This makes it possible to lay the blanket even on a damp surface (e.g. grass wet with dew). 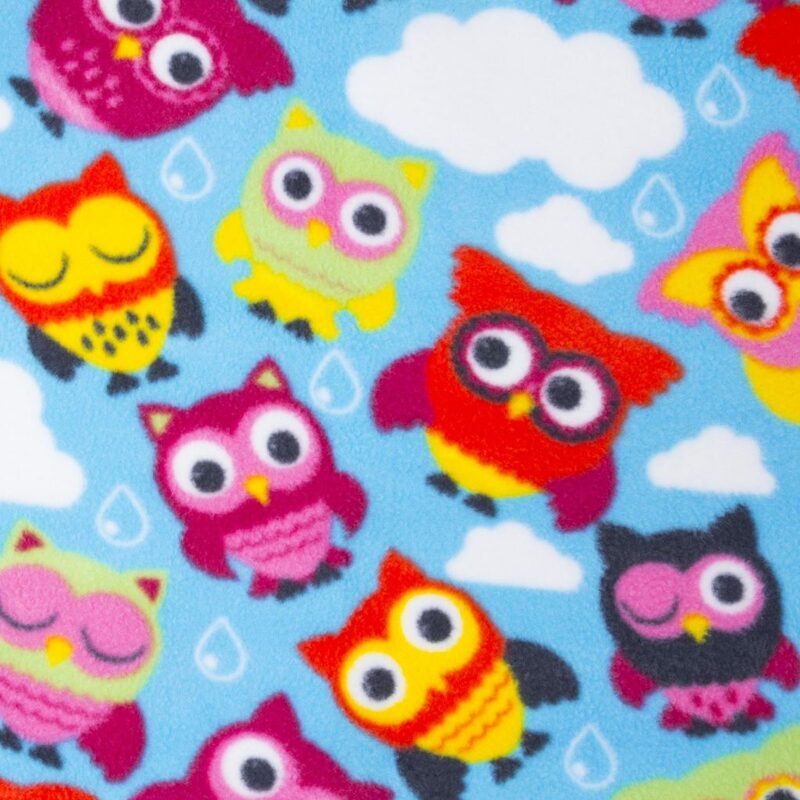 As the top layer, Picnic Owl model features fleece fabric that is very soft and nice to the touch. 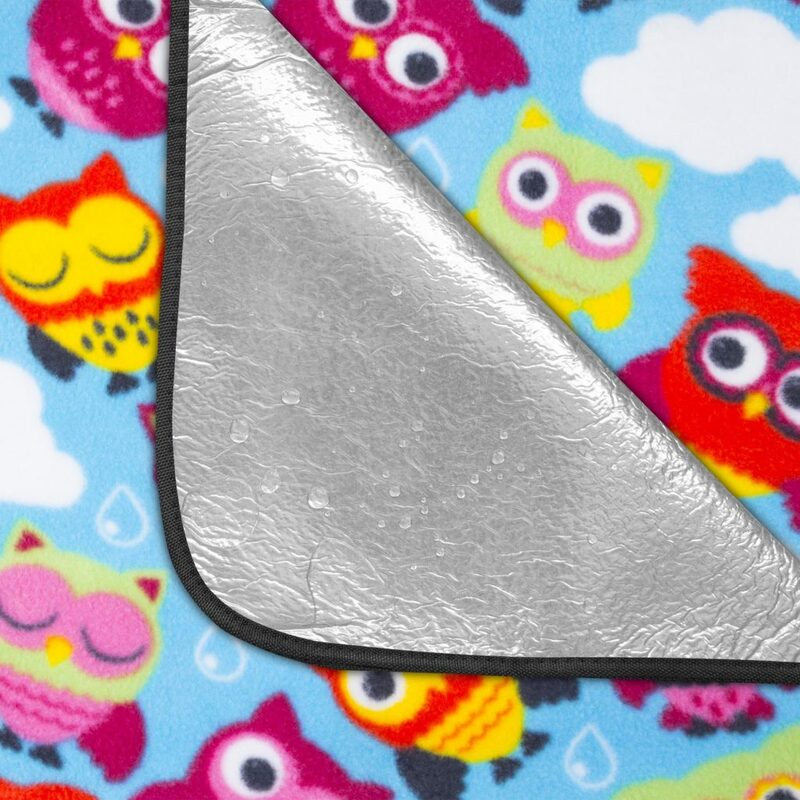 When folded, the blanket takes up little space, so it is easy to store. 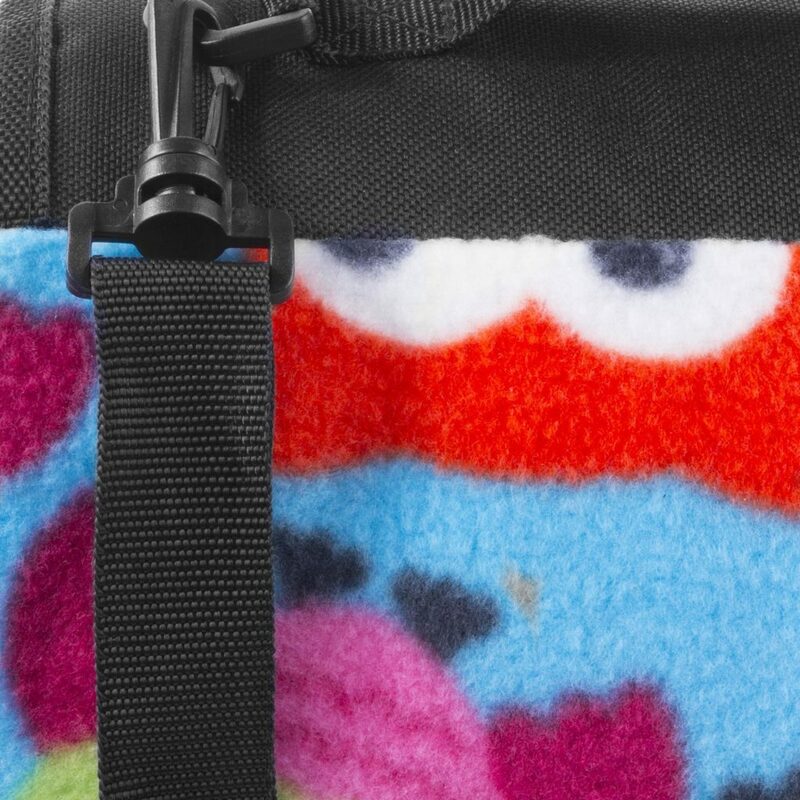 Comfortable transport is provided with a long, detachable strap for carrying over the shoulder, which is especially important when traveling with children. 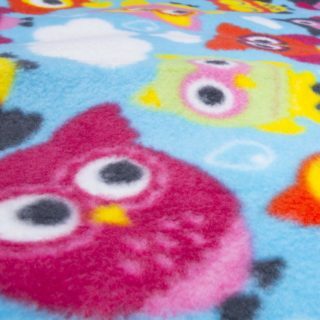 The three-layer structure ensures the durability of the blanket and increases its comfort of use. 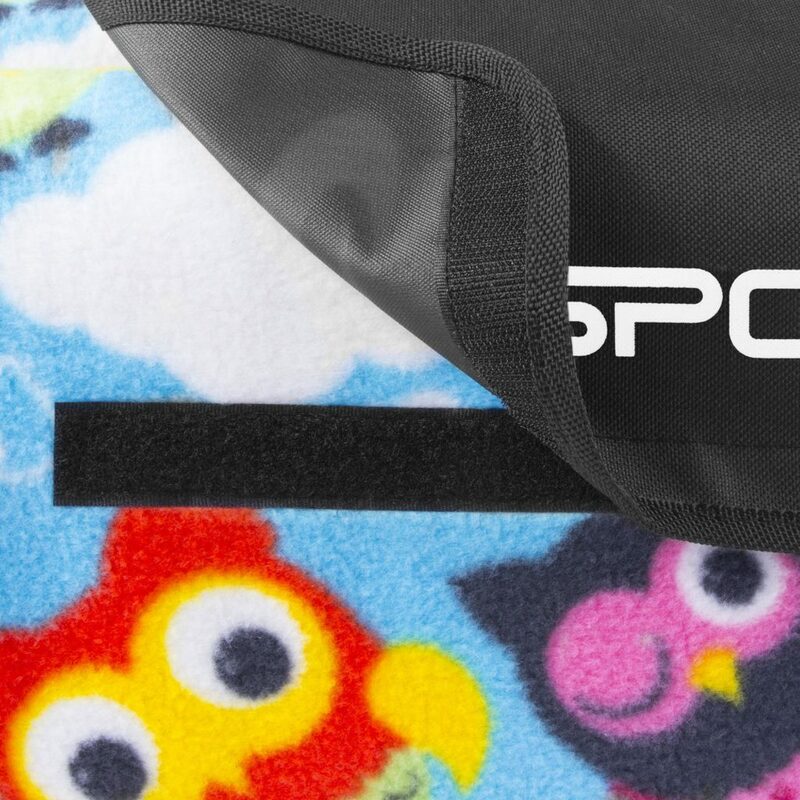 After folding, the blanket is secured with a special flap with Velcro. This way the blanket keeps its shape in transport. With the detachable, adjustable strap the blanket is easy to carry.